Sarah Stewart Holland has always had a passion for talking politics. 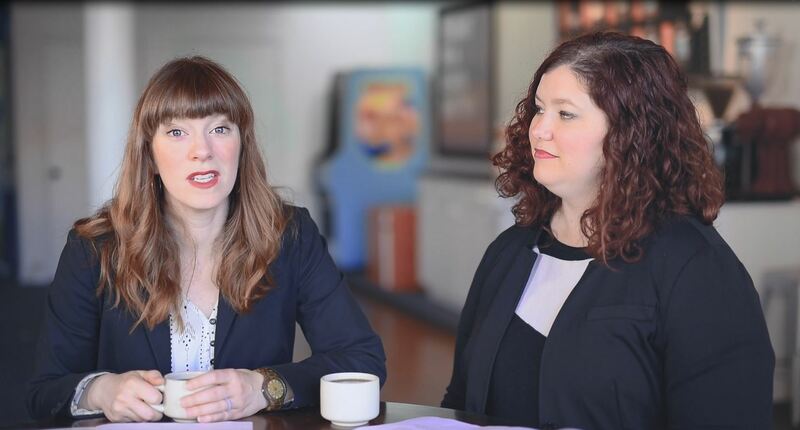 As the creator and cohost of the hit bipartisan political podcast Pantsuit Politics, she has turned that passion into a career. When she's not opining about policy or the latest political firestorm from behind the mic, Sarah serves on the City Commission in her hometown of Paducah, KY, where she lives with her husband and three young sons. Before turning to the mic, Sarah wrote about parenting and politics on her blog bluegrass redhead. Her writing has also been published on the Atlantic, Huffington Post, Scary Mommy, and BlogHer. Sarah received her BA from Transylvania University, and her JD from American University's Washington College of Law in Washington, DC. 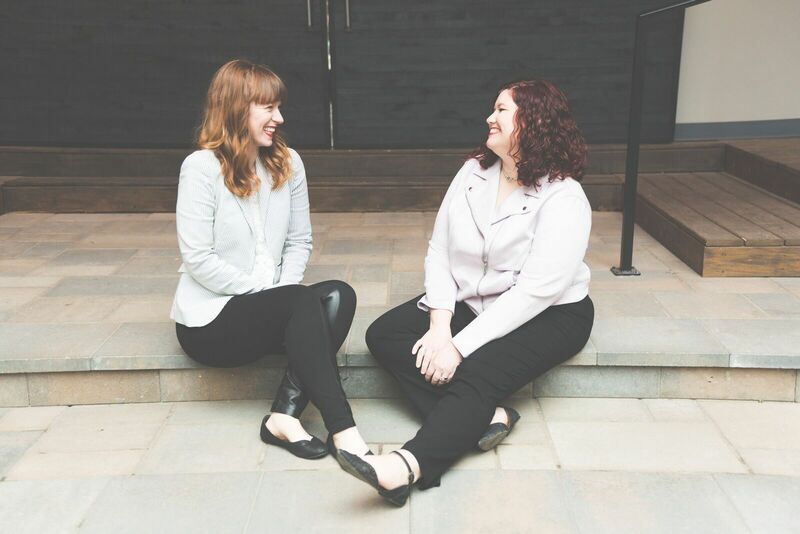 Beth Silvers (from the right) owns and operates Checking In with Beth Silvers, a life and business coaching practice. She has been recognized as one of Ohio's Most Powerful and Influential Women by the Ohio Diversity Council, a Human Resources GameChanger by Workforce Magazine, and one of Cincinnati's Forty Under 40 business leaders. Beth lives in Union with her husband, Chad; daughters Jane and Ellen, and miniature schnauzer, Lucy. She loves people, politics, poetry, and watermelon. Order 1 book and get the discussion guide. 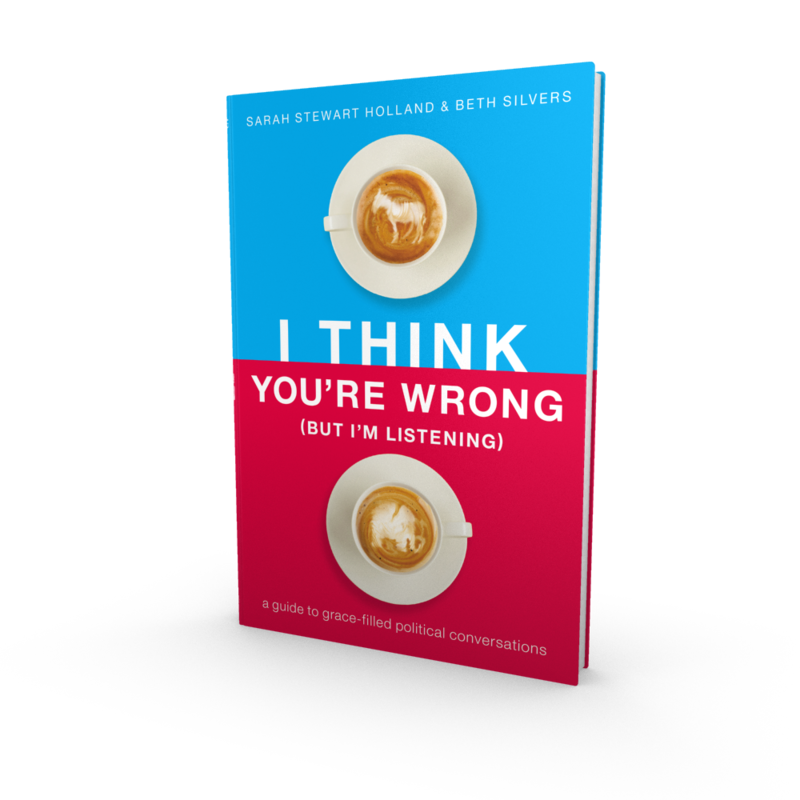 Order 5 books and get access to Sarah & Beth's webinar on Surviving Holiday Political Conversations. Order 25 books and Sarah & Beth will Skype into your book club for 20 minutes! Order 100 books and you will receive 50% discount on Sarah & Beth's speaking fees for your event. Thank you for buying our book! Enter the information below to get your bonuses!